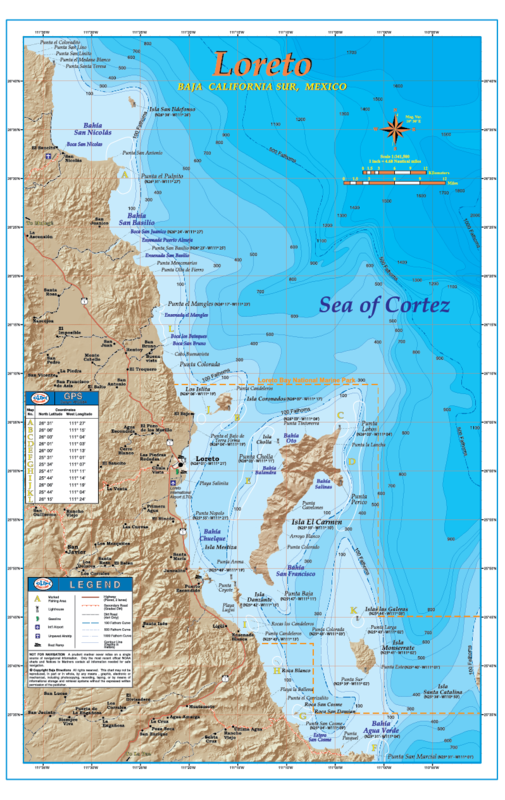 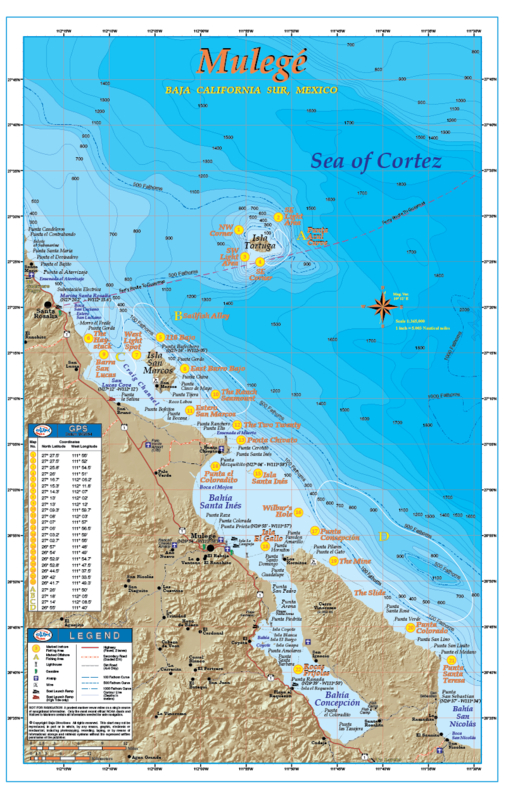 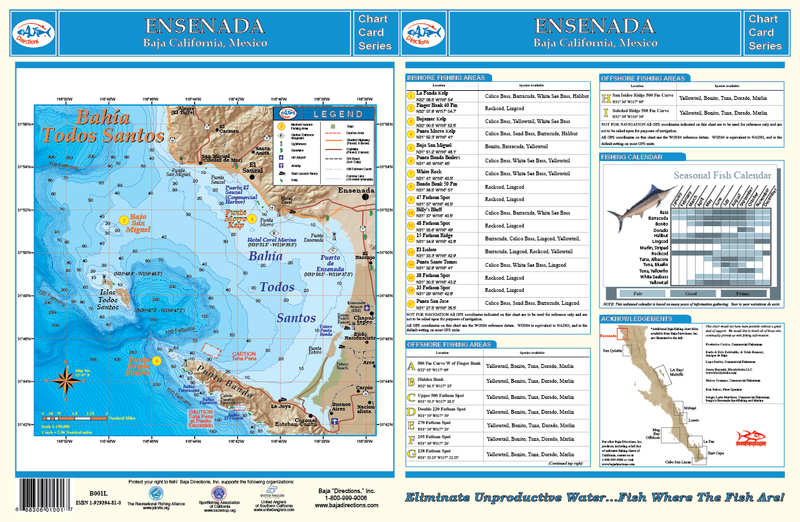 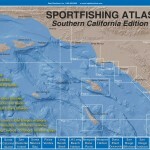 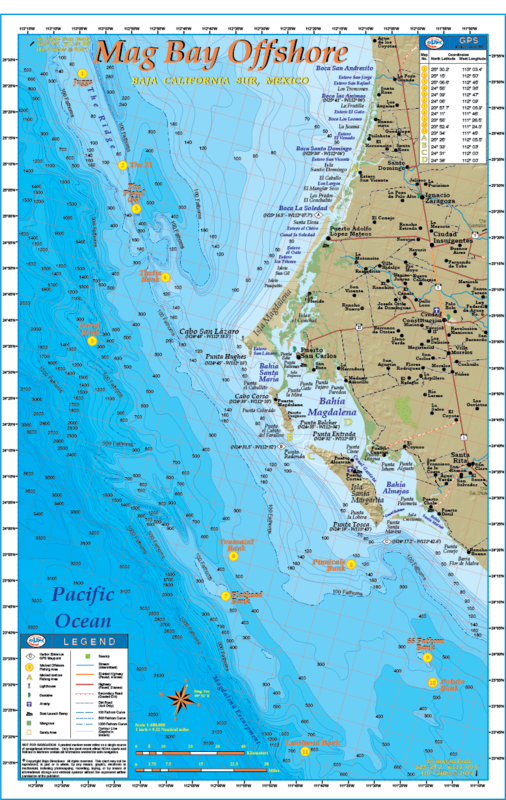 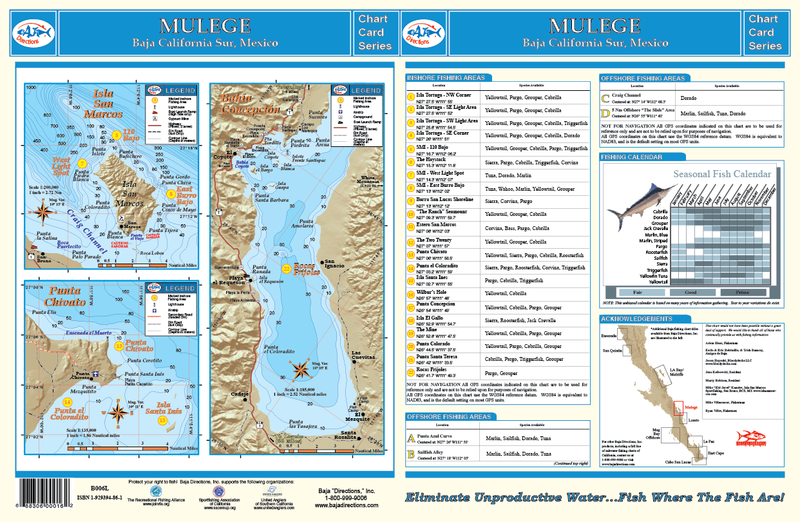 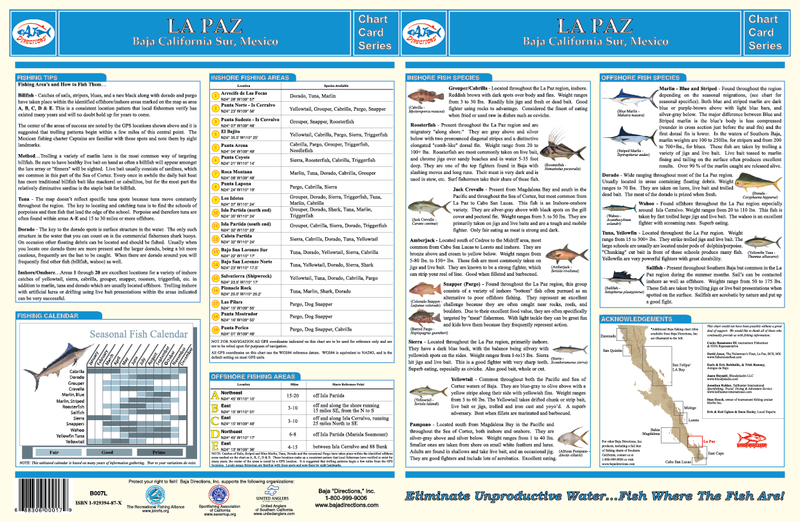 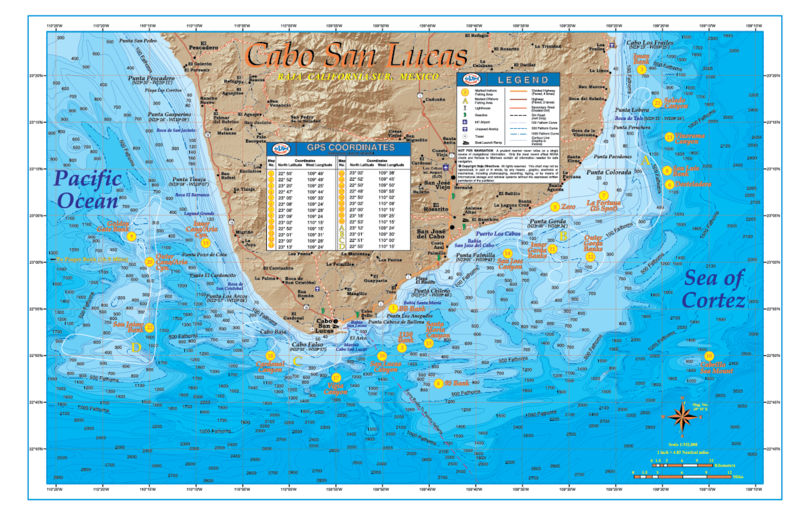 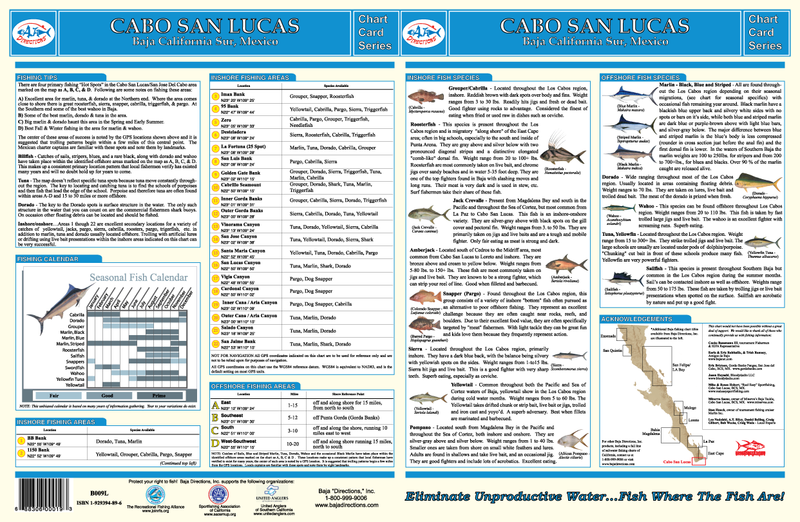 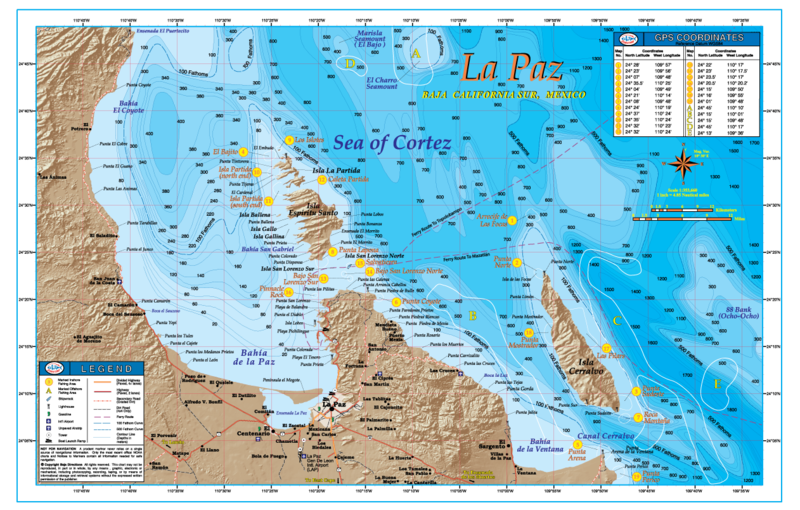 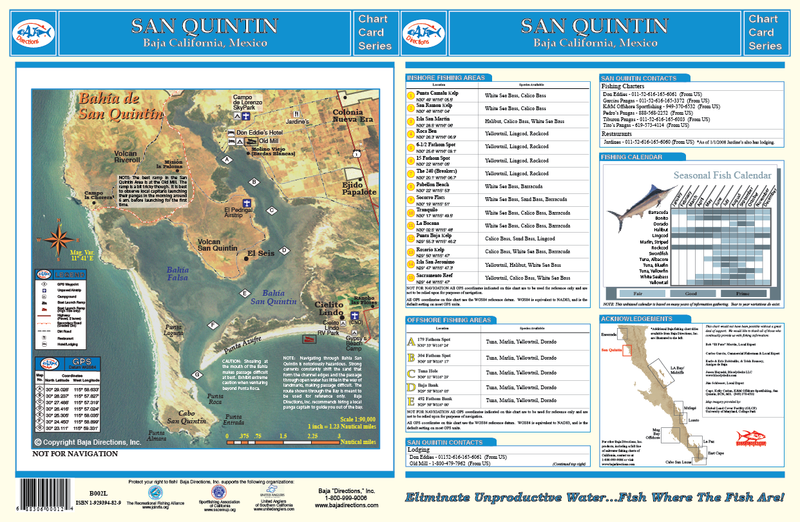 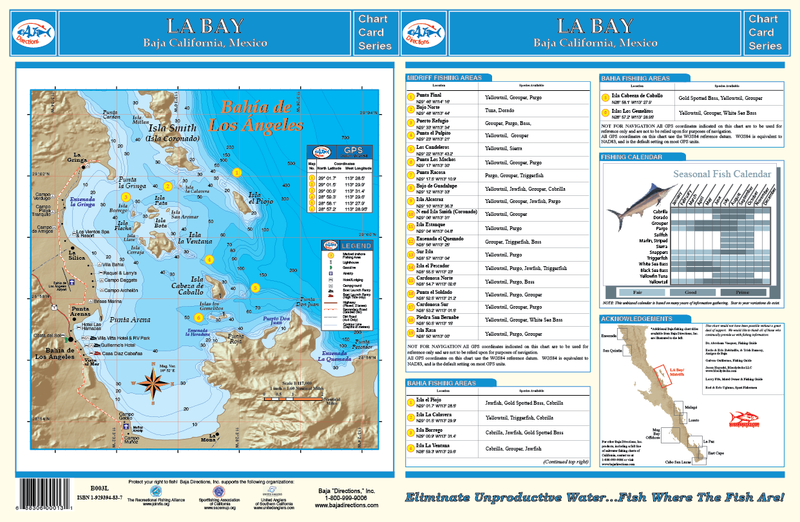 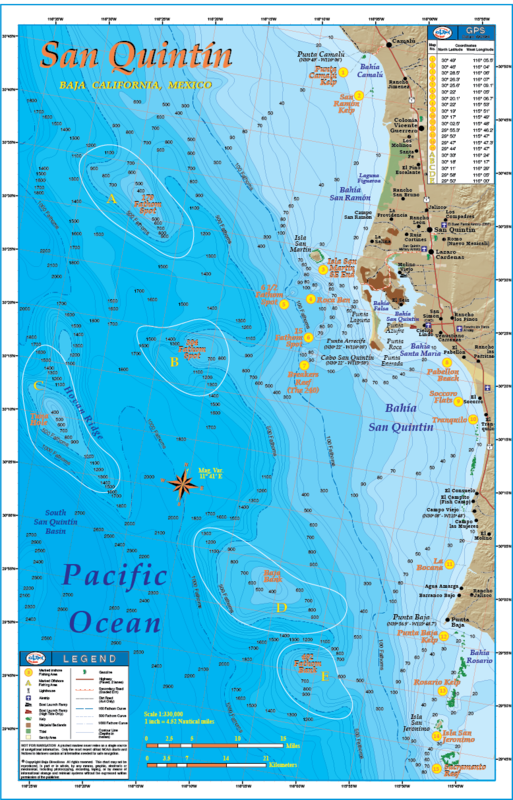 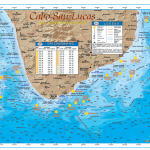 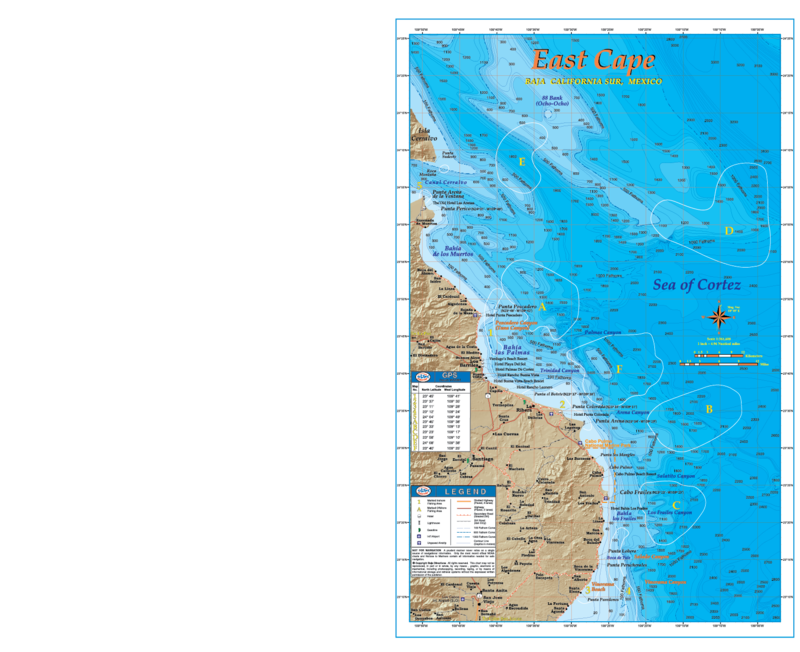 This is a collection of every individual laminated map from all over Baja California. 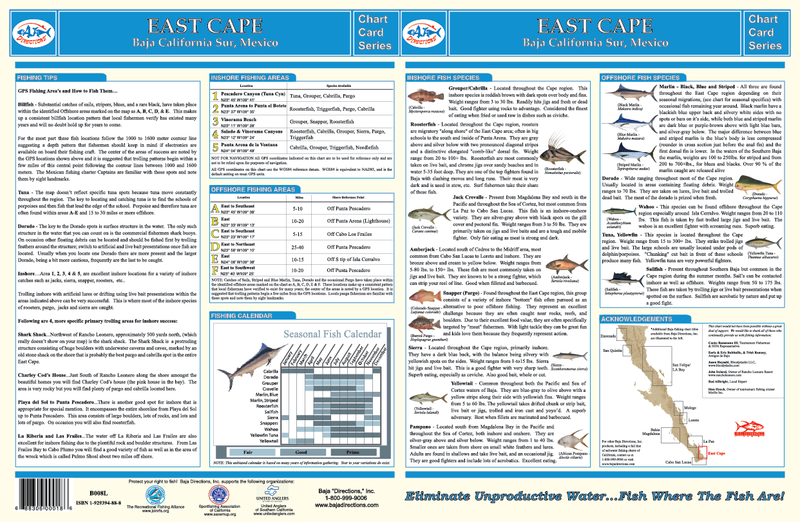 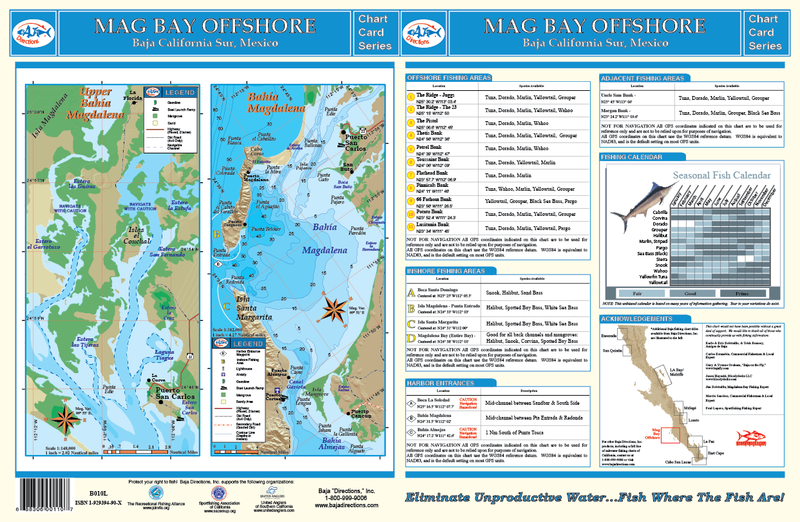 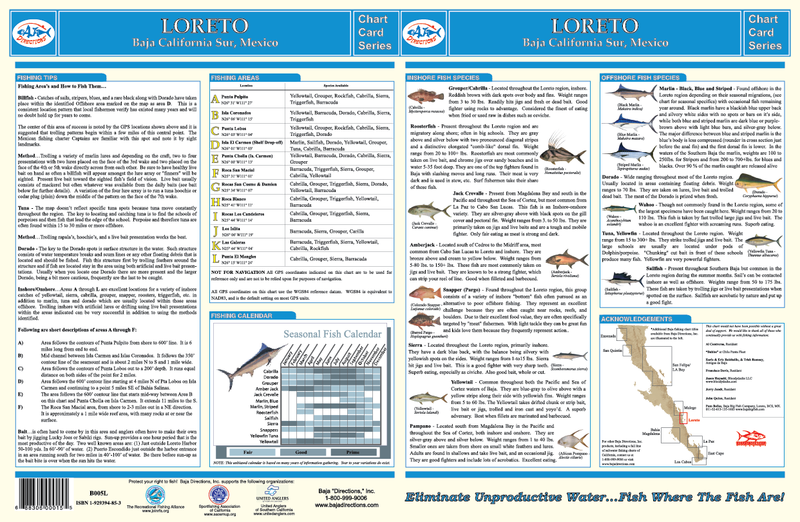 Baja Mexico Collection contains 9 charts! 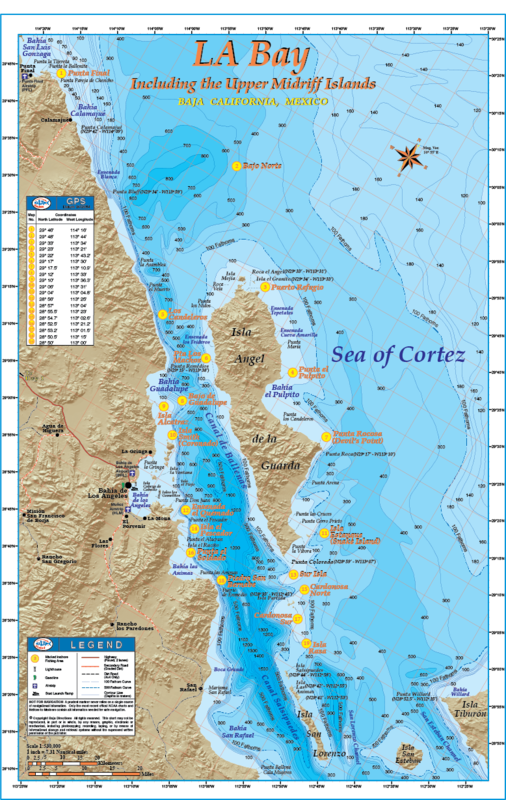 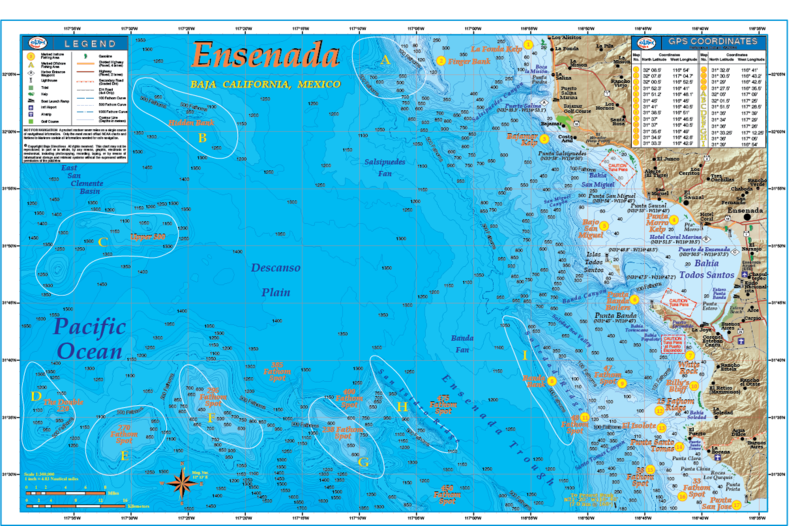 Be the first to review “Baja California – Complete Collection” Click here to cancel reply.